By Khadija Mohab Khan (Batch 2015-20)Dear Juniors ! You have worked really hard during last 2 years but you have to be very careful on the day before MCAT and the MCAT day . Here are some general instructions : 1. PRAY HARD for your MCAT. You have studied enough but ask ALLAH Almighty to put His Fazal in your hard work. 2. Be Confident but Humble. You should be satisfied with your preparation. You have done your best effort. 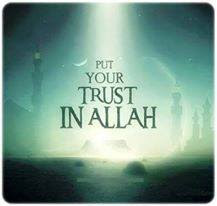 Now It is up to ALLAH Almighty. To You, my beloved, Pakistan! “Captain Ali Farooq has embraced shahadat today during a operation against a Terrorist militant group in Swat.” The news reporter’s voice announces in a robotic tone. I listen and grief overcomes me for a split second. And then my mobile beeps and my attention shifts. I don’t remember if I prayed for him or not. Do doctors have god complex? If you ask me the question plain and simple, I would have to answer yes. 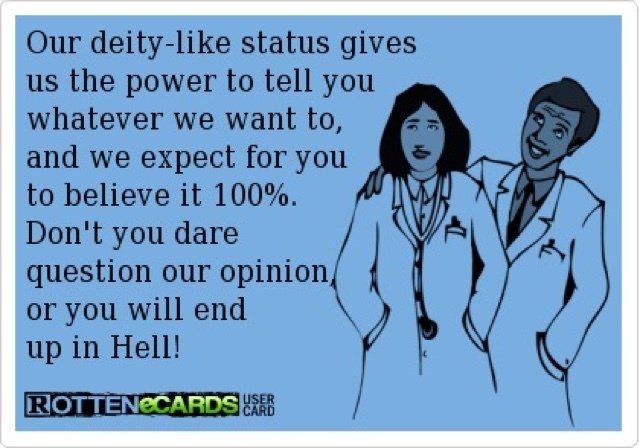 Doctors do have god complex.